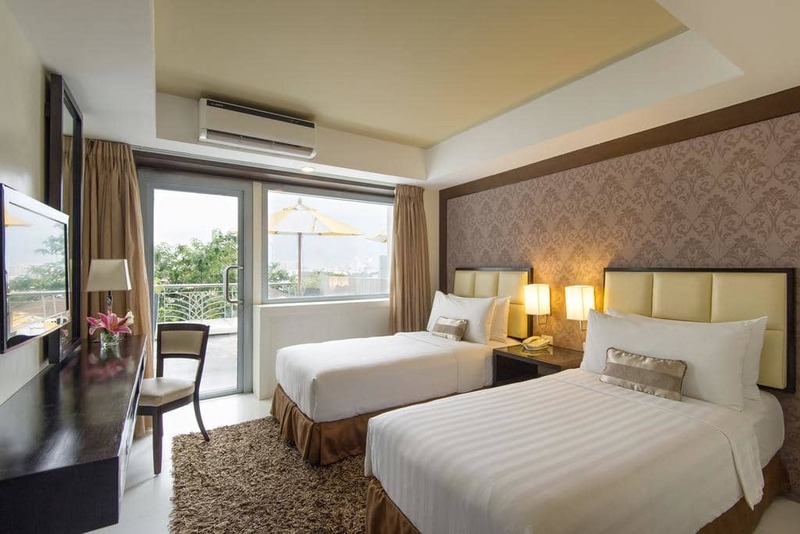 For people who prefer to be based in Cebu City rather than in Mactan, Quest hotel provides the best value for money choice. 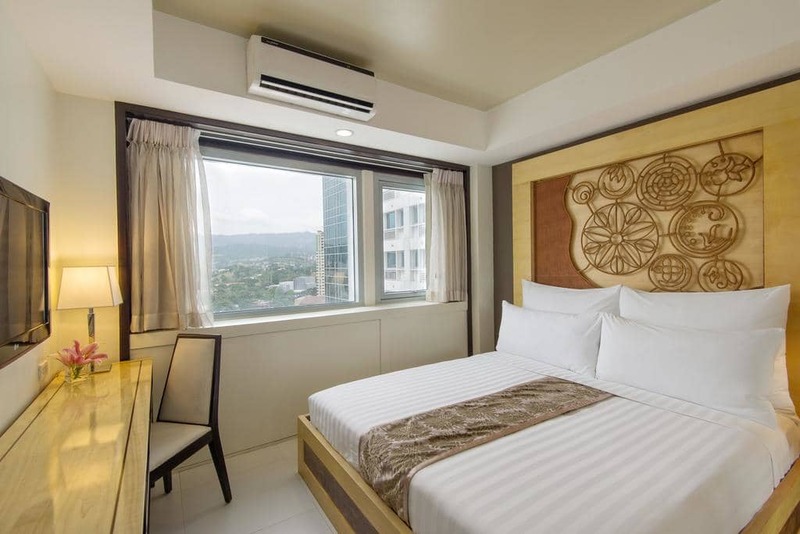 It’s premier location right at the heart of the city, and high standards of quality coupled with extremely affordable rates, make this hotel the best option if you only wish to spend a few nights in Cebu. Even tough Quest only holds a 3 star rating, the level of facilities, and especially the rooms is surprisingly high. 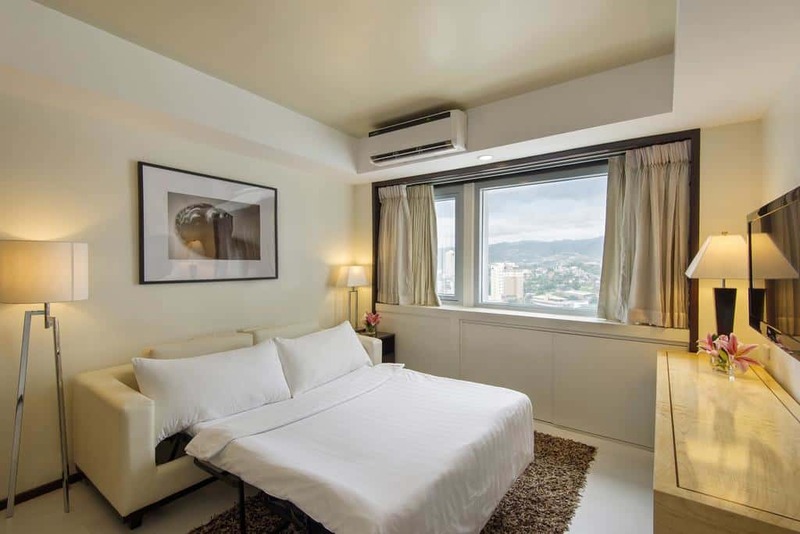 Combine that with excellent Filipino hospitality and service and you’ll see why this hotel is one of the most popular establishments in the city. Even with 427 available rooms, it’s still better to book at least a week in advance or you run the risk of not finding any vacancies, or face significantly higher rates. This is especially true for weekends and local holidays, where Quest hotel always runs at full capacity. While we personally had a positive experience here, many guests complain about the service being too slow and tired. The main problem seems to be when you have special requests. 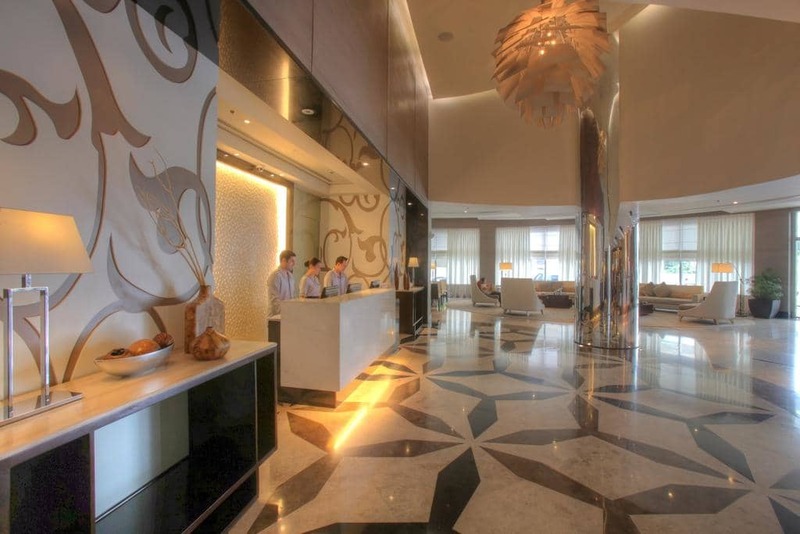 The rooms are very clean and so are public areas such as the lobby and restaurant. We did find some room for improvement with the smoking area, as well as the pool. Great value for money - clean and modernly furnished. 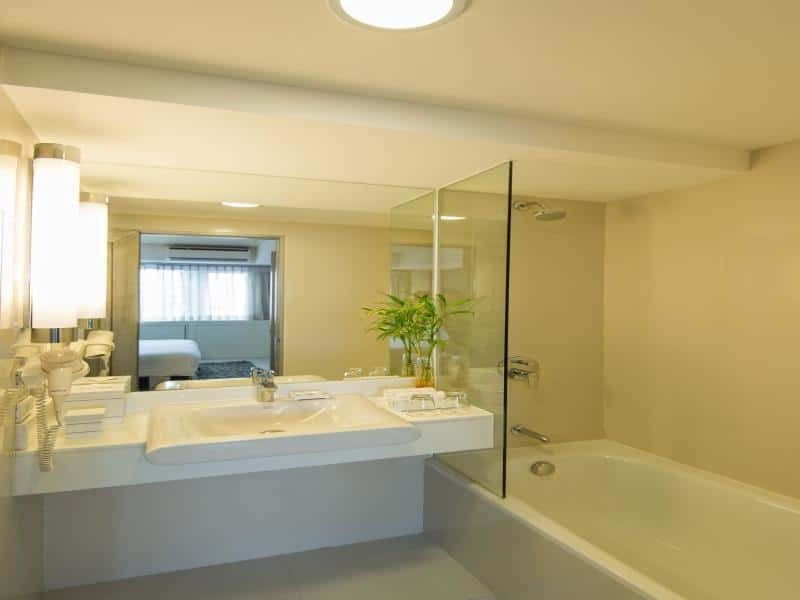 The rooms are not so big, especially the shower area, but it's certainly enough to make you feel comfortable. The hotel's pool isn't especially large or nice. That said, there's also nothing wrong there - it was clean and well maintained. Right at the center of Cebu at the best possible location. Very close to Ayala mall, and finding a taxi is always easy and fast. 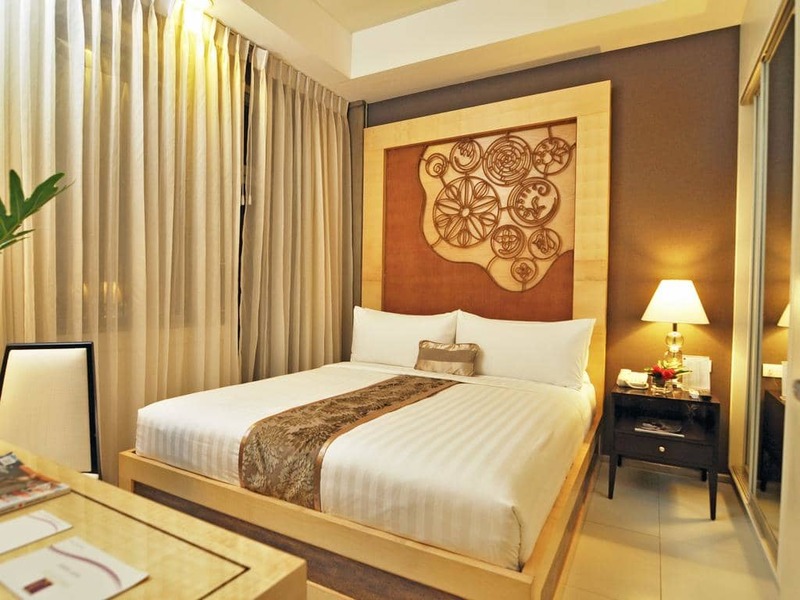 The main reason to stay at Quest hotel is that you get a lot for your money's worth. 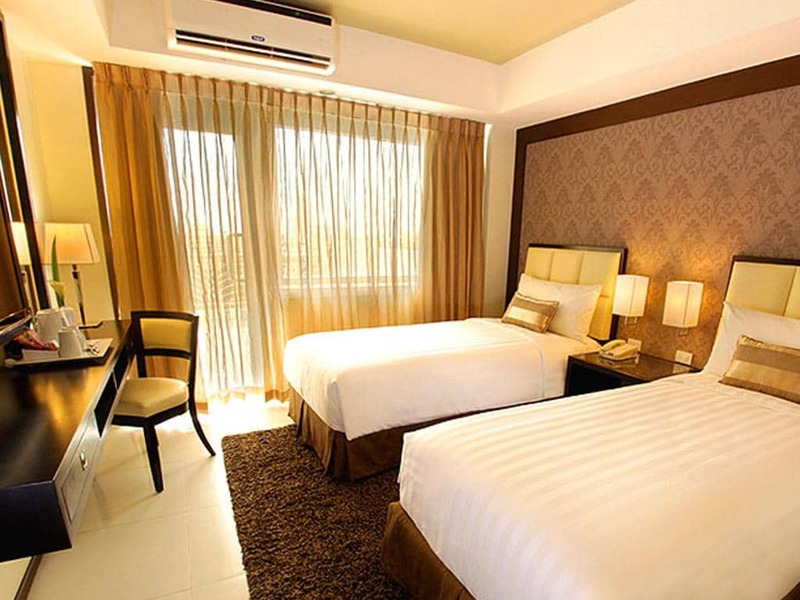 This hotel offers great rooms, at a premium location in Cebu city, for very affordable rates. The main highlight of this hotel is the rooms themselves – we were really pleasantly surprised by what was given to us for such a low rate. Rooms are all very clean and tidy, the furniture is all new and the beds are quite comfortable. 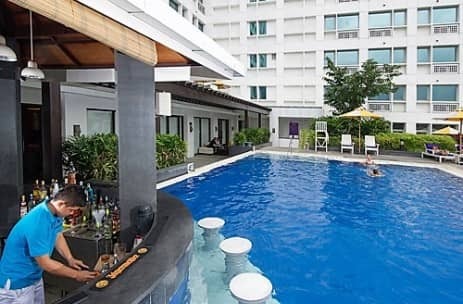 The free WiFi connection is actually one of the best we had in all of Cebu, even better than in 5 star hotels like Radisson Blu for example! Non-suite rooms aren’t that big, but 25 squre metres should be enough to fit in 2 adults and a child quite comfortably. These are still bigger than what most other 3 stars hotels offer. All rooms have hot/cold shower, excellent air conditioning and fully stocked mini bar. Room service is available 24/7 and works very well – we only had to wait 5-10 minutes before our order was delivered. The offered menu is nothing too inspiring, but at least the prices are very fare compared to other hotels. If there’s one downside to Quest hotel it’s certainly its facilities. This isn’t a hotel where you enjoy staying at during the day, and we actually preferred going up to the room rather then spending time in public areas like the lobby or bar. Sure, there’s a pool and a spa+gym on the 7th floor, but they are both underwhelming and you would probably feel like you have better things to do. 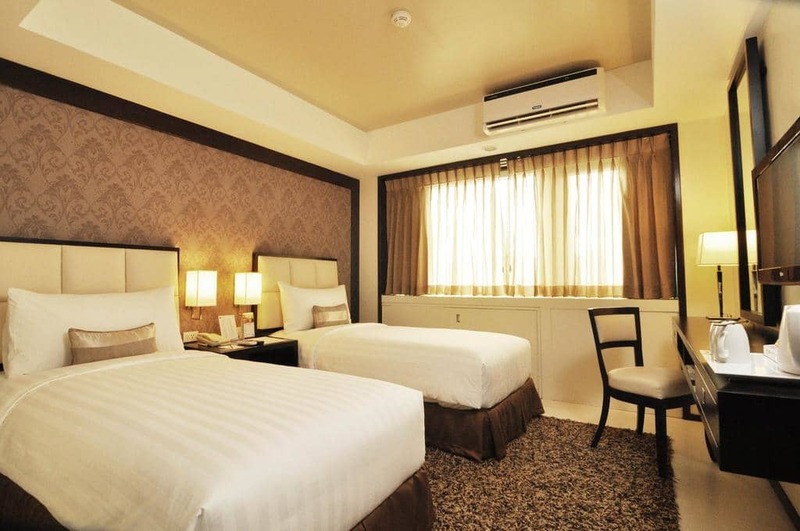 Do Guests Like Quest Hotel? 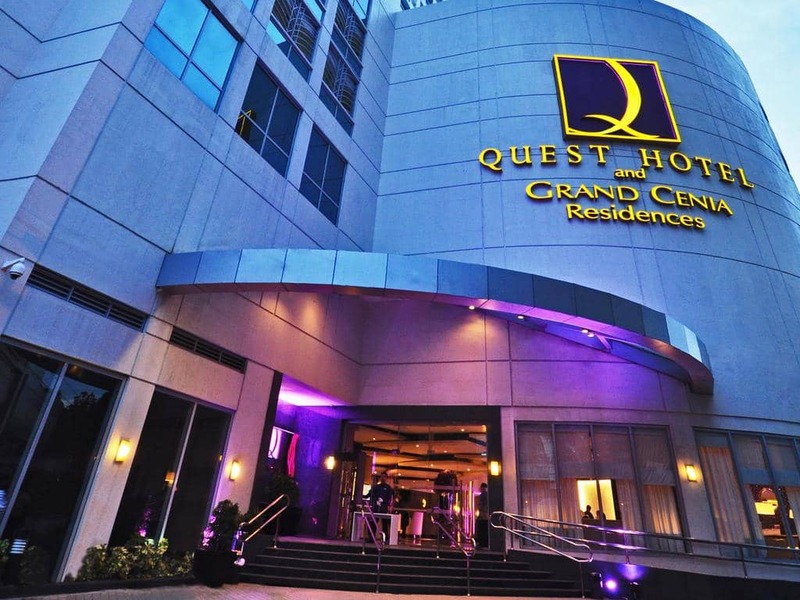 Thanks to its prominent location and excellent reputation, Quest hotel is one of the most popular choices for visitors to Cebu. There are thousands of reviews online, so you can get a very clear sense of what the hotel is all about. That said, most of the reviews are left by locals, which have very different standards than those of foriegn tourists. We went through all reviews and here is what we found. Tripadvisor has 3026 reviews, out of which 84% rate the hotel as excellent or very good, making it the 8th best ranked in Cebu. Guests praise the location and price, while complaints usually focus on long wait times for check in/out, as well as some issues with the service overall. 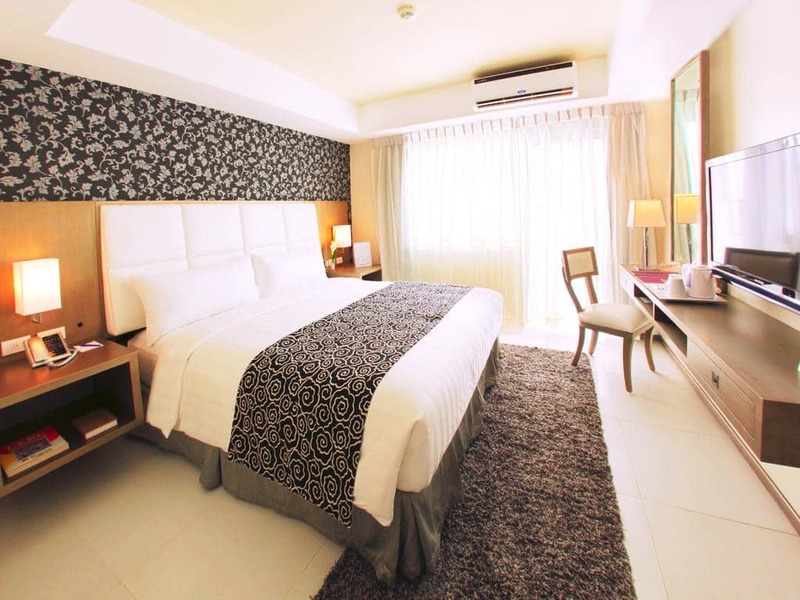 There are also 3243 reviews on booking.com, with an average rating of 8.5 - one of the best in Cebu. 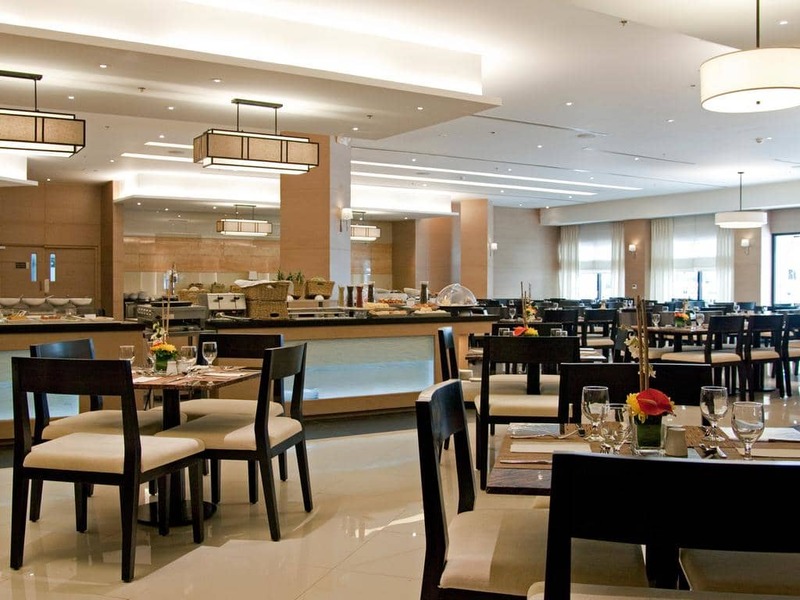 Again, everybody are praising the location and price, as well as the breakfast buffet. Complaints are focused on the slow WiFi connection and staff's flexibility to special requests. There are an overwhelming 8152 reviews on agoda.com, with an average score of 8.5 here as well. It was also chose as most popular hotel back in 2015, which could explain the amount of reviews it got. 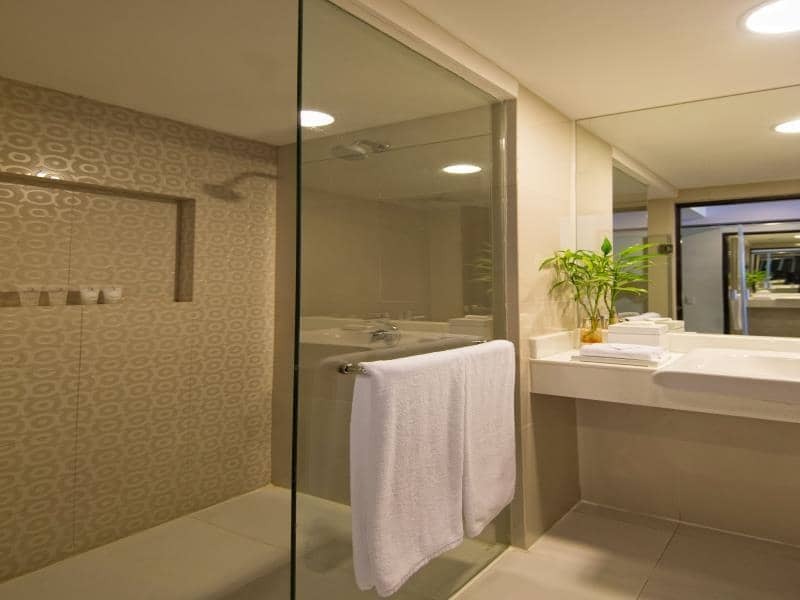 Guests liked the cleanliness of rooms and the excellent location, while some complained about the Wifi and the size of the shower and toilet area inside the rooms. Free breakfast buffet is included in the price of the room, and we found it to be quite decent. Nothing too extravagant, but it certainly gets the job done. That being said, eating lunch or dinner at the hotel (also a buffet service) doesn’t make much sense. 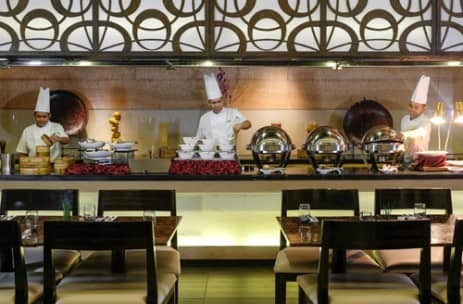 With prices being very high (800PHP per person) and selection quite limited, you are much better off going to one of the many restaurants nearby. Chances are the food you’ll find there will be cheaper, and probably also much tastier. The fact Quest hotel isn’t the best place to hang out at during the day is insignificant thanks to its fantastic location. 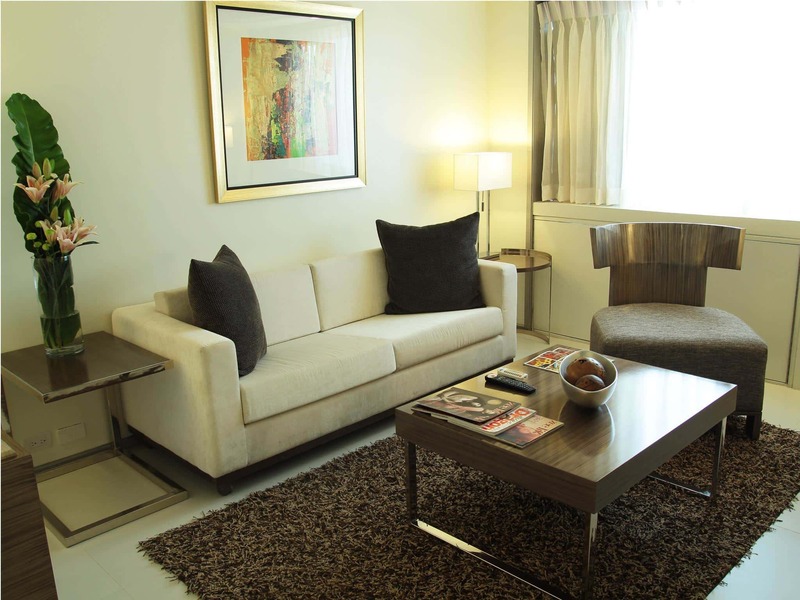 All you have to do is cross the street and you’ll reach the Ayala Mall – one of Cebu’s most popular locations. The mall is open every day until 11pm and is a huge complex, full of shops, bars, restaurants and coffee shops. When night falls, you only need to drive for 5 minutes to reach Mango square – the city’s most popular nightlife spot. The Asiatown IT park, another very popular area with plenty of bars and nightclubs, is also just 5 minutes from Quest hotel. One last thing we’d like to mention could serve as a testament to how serious this hotel takes its guests and the staff’s willingness to help. We had to request a late check-out at the last minute, and they happily agreed to help us even though we know for a fact the hotel was very close to full occupancy. Not only that, they even upgraded our laundry service request to express, so we can get it in time for checkout. 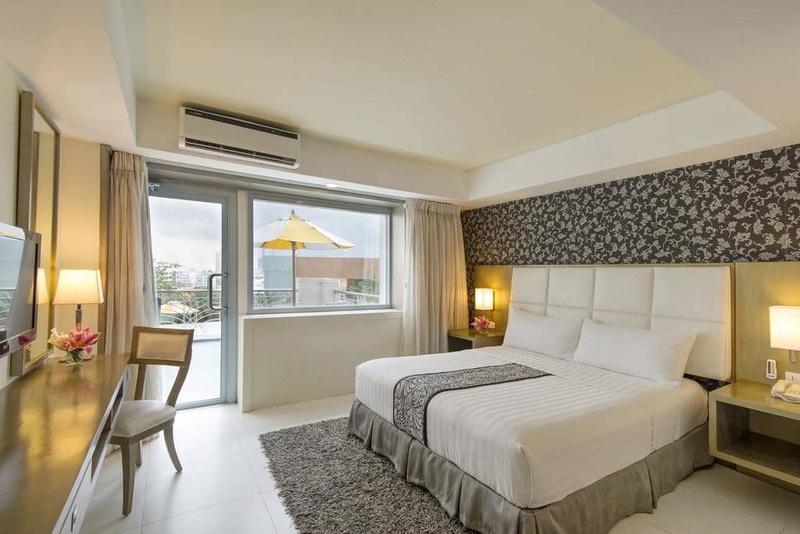 Overall, Quest hotel is a great choice for anybody who is passing through Cebu City and looking for a comfortable place to stay for a short time. 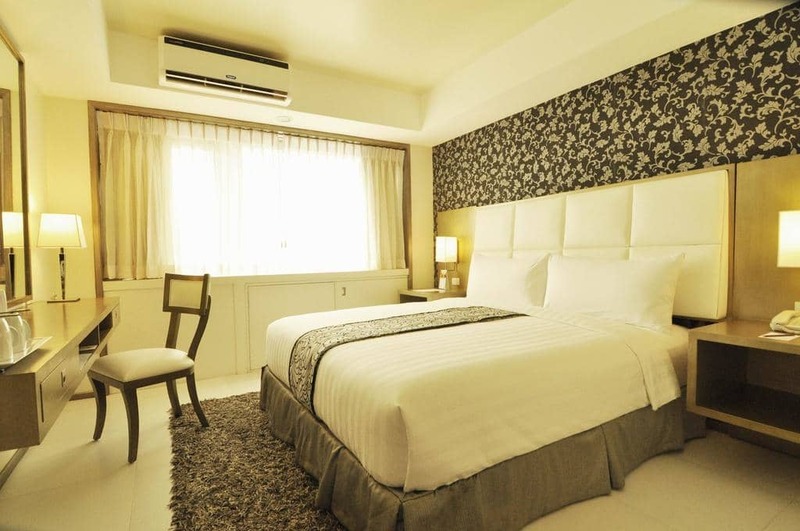 It doesn’t matter whether you are single, a couple, or even a large family – this hotel will meet your needs and they will do everything they can to make your stay a pleasant one. Most importantly, there’s absolutely no chance you’ll leave the hotel feeling like you didn’t get your money’s worth. 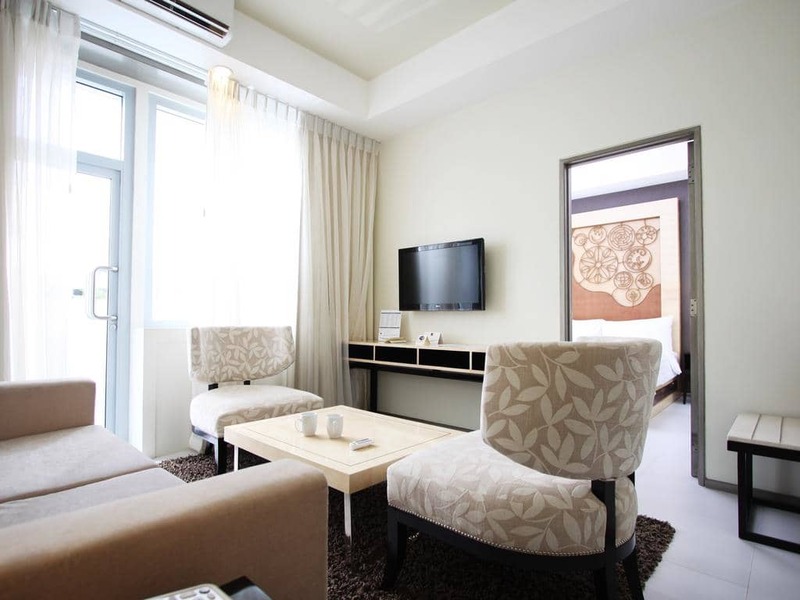 The most basic room type is 25 square meters, but can still accommodate 2 adults and 2 children quite comfortably. An extra bed can even be added for an additional charge, to fit in another guest but it might feel too crowded. 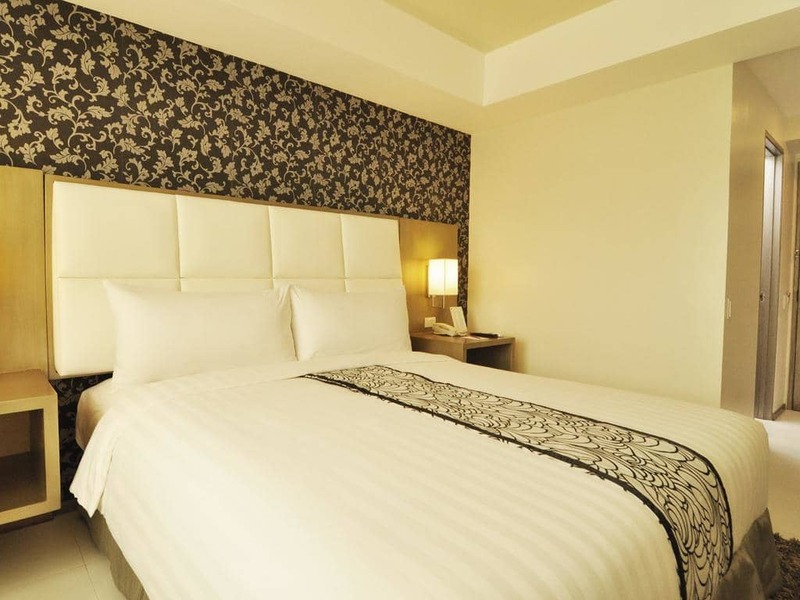 This room is exactly the same as the Deluxe option, only it also has your own private balcony. From there, you can take a smoke or just watch out and enjoy the view of the City. This larger room of 39 square meters is a great choice for a group or a small family. The suite can easily accommodate 2 adults and 2 children, and even a 3rd adult since an extra bed can be added free of charge. 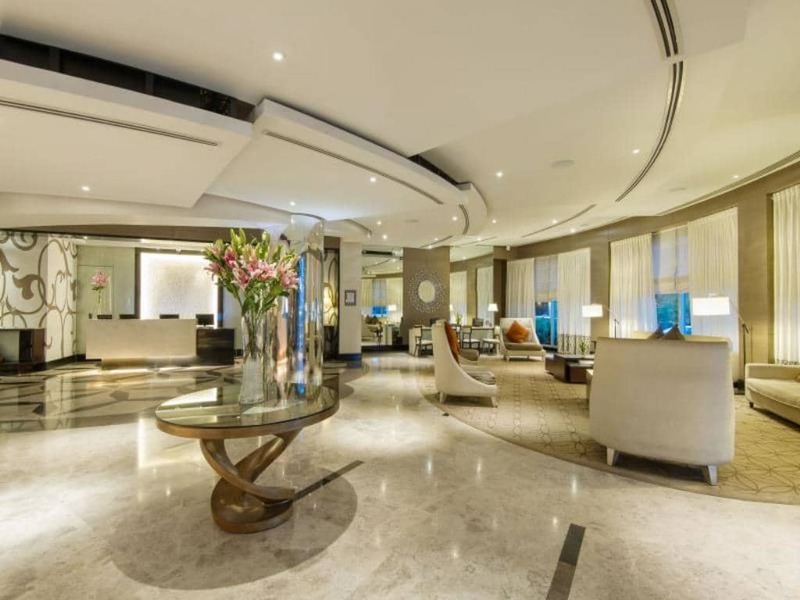 You’ll enjoy all amenities offered in the Deluxe rooms, as well as a Nespresso Machine and Coffee Capsules. 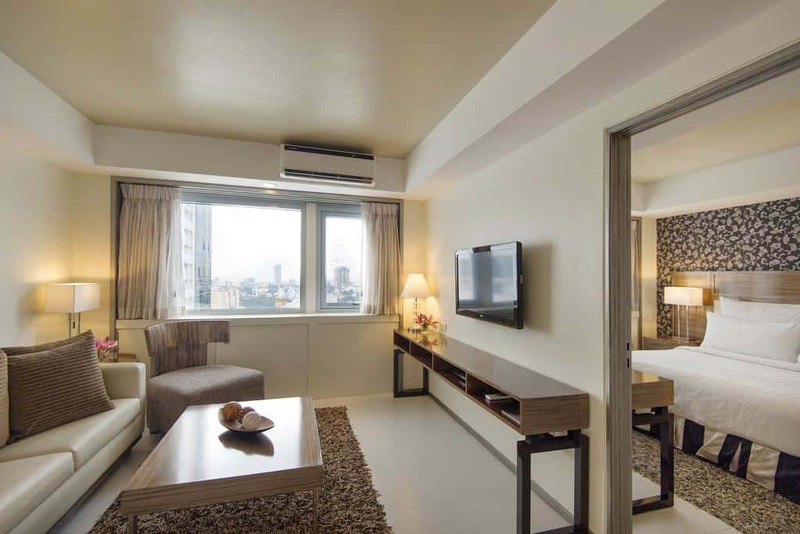 This suite comes with all the same amenities as the Junior suite, but is much larger with an overall size of 52 square meters. 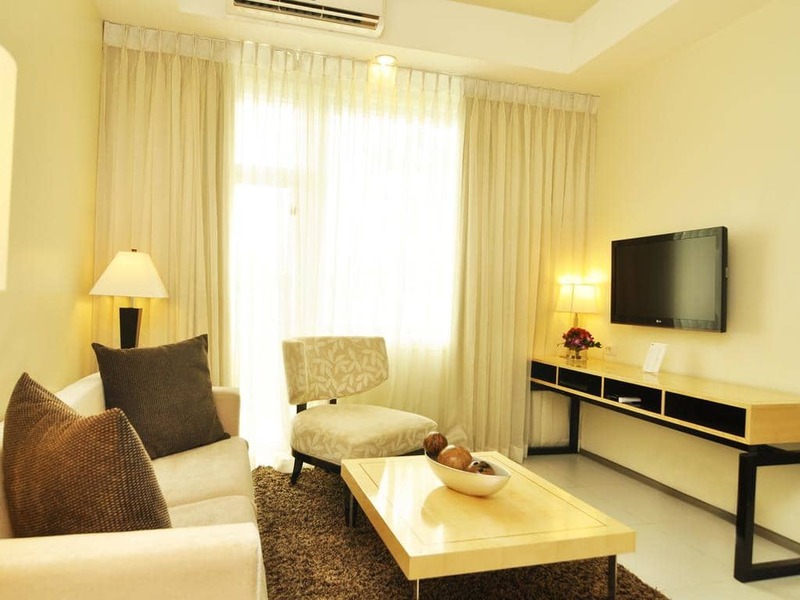 it’s perfect for families since it can easily accommodate 3 persons or more.